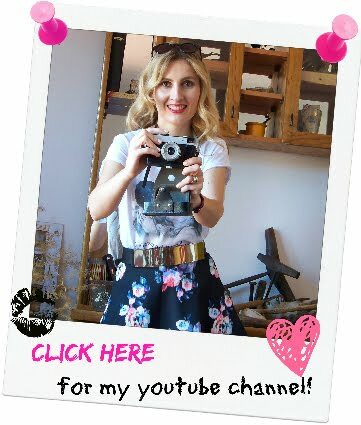 In this post I'm reviewing one of the cult make up products, and one of the must- haves in my beauty bag! 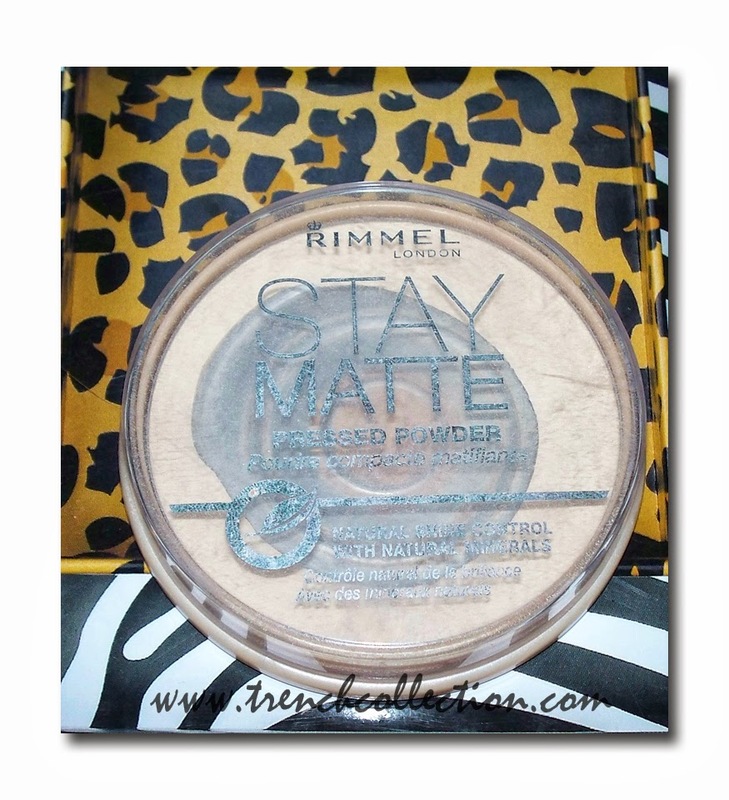 Rimmel London Stay Matte pressed powder is such a beloved product by many, and the reason for that is quite simple: It's very affordable price wise, yet very high quality! It contains natural minerals which help minimise the appearance of pores. The container holds 14 g (0.48 oz); I've been using it on a daily basis, as a last step in my make up routine, and I've had it for months now! As you can tell from the pic above, I hit the pan on it and I'll soon need to repurchase it, but it did last me quite a while. I bought it at my local supermarket in Italy, but I won't be making this mistake again! 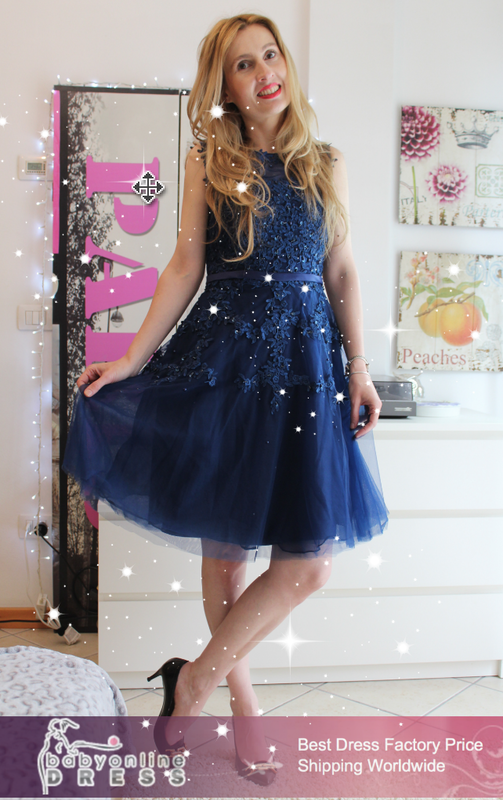 Thanks to my subscribers, I found out that in Italy, this product retails twice the price it has in other european countries! In fact, on my recent trip to Croatia, I poped in one of the local beauty stores and discovered it retails at cca 38 kn (cca 5€), whereas in Italy I bought it for cca 10€. That's quite absurd and I can't seem to figure out why is that so! Rimmel Stay Matte is a very light texture powder, it's suitable for all skin types, but it's perfect for oily/combination skin. I apply it only on my T-zone, where I know I risk to develop shine in a course of the day. 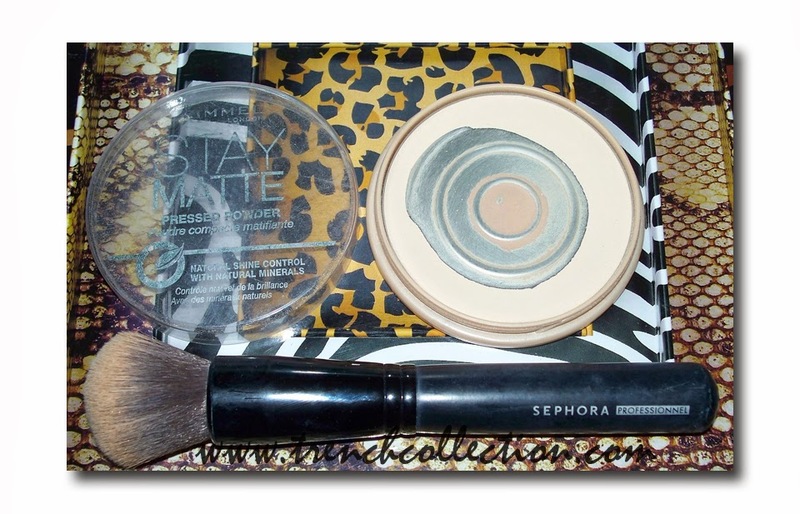 I find that I don't even need to touch up my make up when I set it with this powder, even when I'm working long hours! I've made a review video where I'm talking more about this pressed powder and I also did a little demo where I showed you how I apply it on my face so you can see the results and the finish. Did you find this review useful? Leave me your comments!